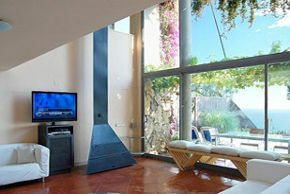 Our goal is to provide you all the comforts of home while you visit Barcelona, Spain. 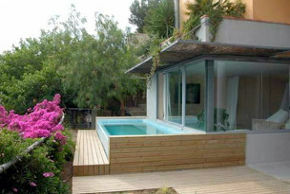 What our clients seek first and foremost is the freedom and space a Barcelona vacation rental offers. 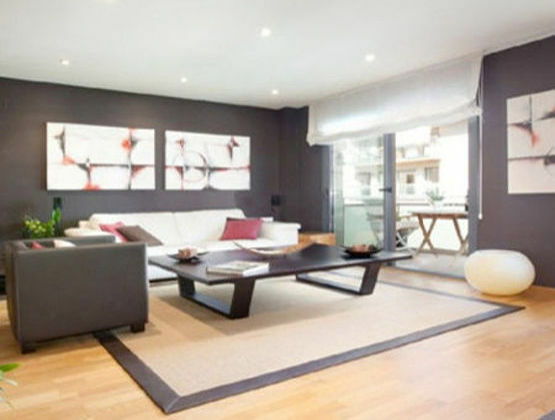 Spacious loft apartments in Barcelona and villas in Sitges, just minutes from the beach, where you might celebrate a romantic dinner, spend a holiday, meet up with your friends, do a sales pitch or even throw your highest level corporate event. 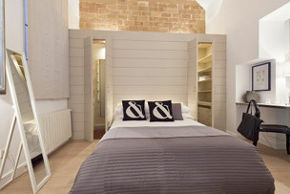 Be sure to explore our Barcelona vacation rentals in the Gothic Quarter as well. 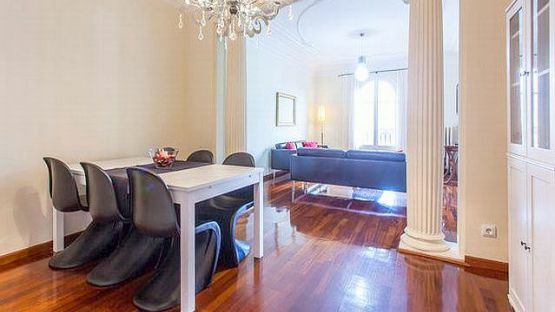 Whether you’re looking for Barcelona vacation rentals, luxury rentals, condo rentals, holiday rentals or short term rentals, our studio and penthouse vacation homes will send you straight back to your most romantic days. 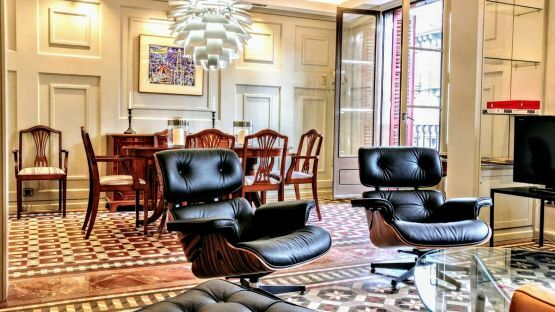 We invite you to stay in one of the world's most cosmopolitan cities, full of little corners waiting to be discovered. 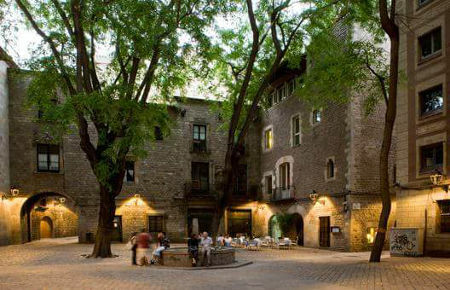 Start your trip to Barcelona right here - let's talk about vacation rentals, apartment rentals, holiday rentals, flats for rent, and short term rental properties in Barcelona, we'll be glad to help you plan your visit and be your guide to this unique corner of the world. 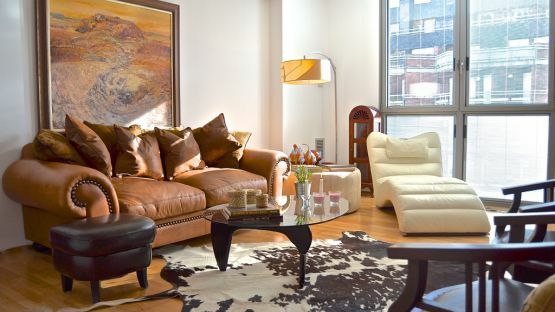 Get more living space for less than you'd spend on a hotel, for corporate and private clients. We know all about Barcelona because we are from Barcelona. See photos, videos all about your apartment. Easy quick booking and instant confirmation. © 2004-2017 bizFlats SL All rights reserved.